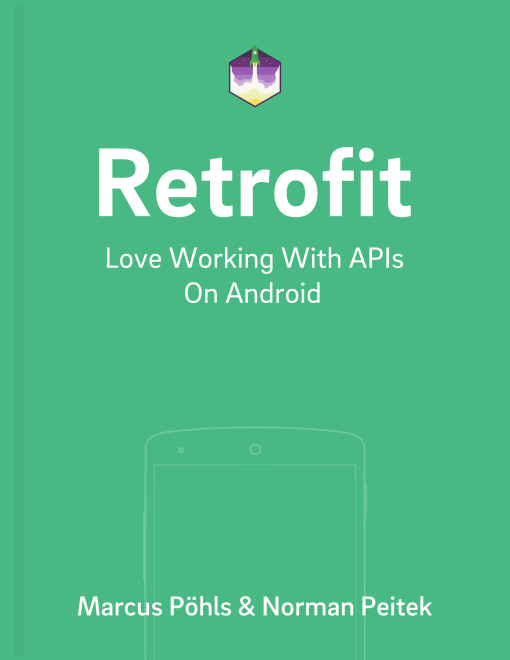 Android apps usually interact with REST APIs, which often use JSON as a data format. We've focused almost all of our tutorials on sending JSON or XML requests, and converting JSON or XML responses. We briefly explored other data formats in our introduction to converters tutorial, but didn't go into more detail. Learn how to receive and process plain-string responses from your API in this tutorial. Next, you need to describe the endpoint you want to interact with. In this demo case, you'll use a GET request with the dynamic URL feature to pass any URL to the method, and set the response type as String. In the code snippet above, you're executing a GET request for our homepage futurestud.io. Consequently, you'll receive a long string back (which is actually the website's HTML source). You can also use the above approach to receive plain strings from your API. In this tutorial you've learned how you can set up Retrofit to access plain-string responses from requests. This could be a regular API call, where the server returns a string. But this could also be the HTML source of a website. In the next tutorial we'll explore how you can crawl website sources with this method. You'll implement a Retrofit converter, which automatically maps from the HTML of a Wikipedia page to a useful Java object. Stay tuned! Do you have further questions on this topic or about Retrofit in general? Let us know on Twitter @futurestud_io or leave a comment below.